OMG: Mangalagiri To Become Gachibowli In 5 Years! 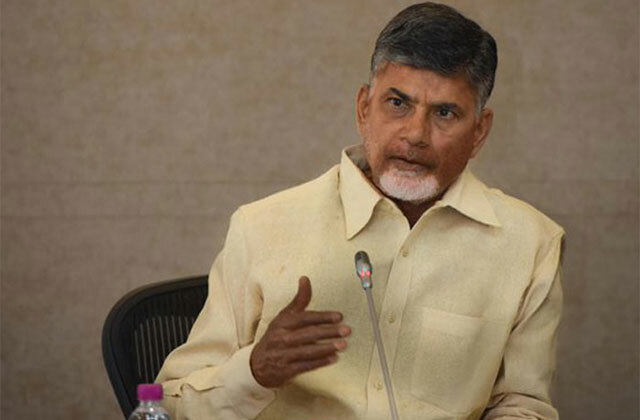 AP CM Chandrababu Naidu kept saying Amaravati will be another Singapore during his regime. And now, His Son Nara Lokesh declared Mangalagiri will become Gachibowli, which emerged as an IT Corridor in Hyderabad, in 5 years if he is elected as MLA. This statement was issued by CM's Son during his first visit to the constituency he would be contesting in 2019 Elections. Tech Giants Google, Microsoft, IBM, Infosys, SAP, TCS and many other reputed companies has been carrying out their operations in Gachibowli. Close to 5 lakh jobs have been created in Gachibowli alone. On the other hand, Not even five thousands of IT Jobs were created in Mangalagiri in the TDP rule. Gachibowli wasn't developed in just 5 years. It kept expanding gradually since the economic reforms in the 90s. How could Nara Lokesh change Mangalagiri into Gachibowli in 5 years? Building a few high-rise buildings doesn't mean development. World-Class Infrastructure, Climatic Conditions and Metropolitan Culture matters the most. First of all, Nara Lokesh need to convince the voters of Mangalagiri that there is a possibility for it. Only then, He could expect them to vote for him based on this promise. TDP Second List: 15 Candidates Announced! YSR Congress MLA & MP Candidates: Complete List!